The news over the last few years has made us all more careful about how we handle the money we’ve earned. But while trends come and go, intelligent investment based on real value has always been the bedrock of personal wealth. Now is an especially good moment to use this time-tested investment tool. The market we serve has a large stock of significantly undervalued property – including many foreclosed homes that we are finding available for far less than the cost of building new. At Real Property Investment Group LLC (RPIG), we use our expert knowledge of a specific market to help individual investors identify those smart opportunities. And we know they won’t last forever. The investment decisions you make during this finite window can shape the rest of your financial life. 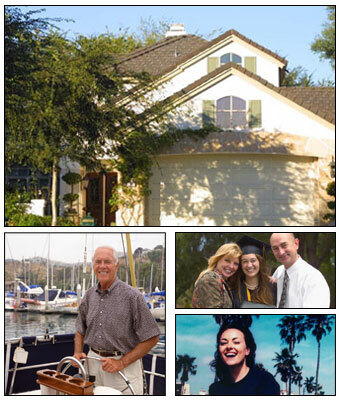 Real Property Investment Group, LLC is owned and operated by investors for investors. Our backgrounds in business management & finance, along with over 20 years of real estate & property management experience, provide an ideal combination for successful investing. Past performance is no guarantee of future results. There can be no assurance that Real Property Investment Group, LLC, or the real estate market will continue to achieve investment results similar to those set forth in the examples above. It should not be assumed that investments made in the future will be profitable or will equal the performance of examples in this document. The strategies described in the document are solely the opinion of Real Property Investment Group, LLC and should not be considered investment advice. © Copyright Real Property Investment Group, LLC. Atlanta Web Design by Kapp Koncepts.